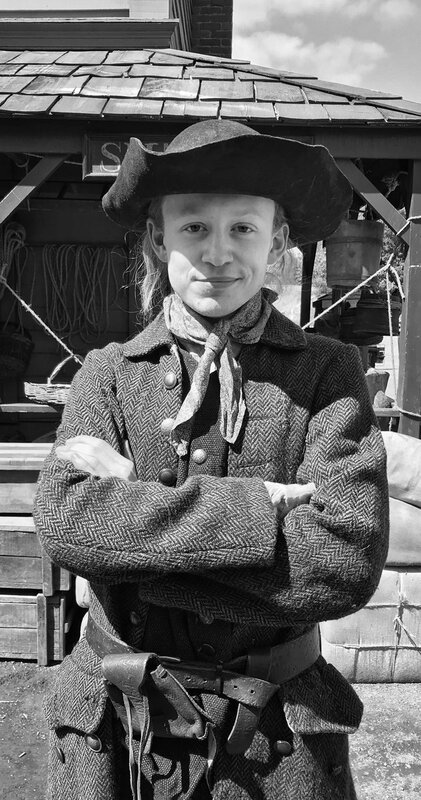 Here’s a new behind the scenes pic of John Bell on the set of Season 4 of Outlander. already a pioneer of the New World – looking good John Bell. Love the hat!